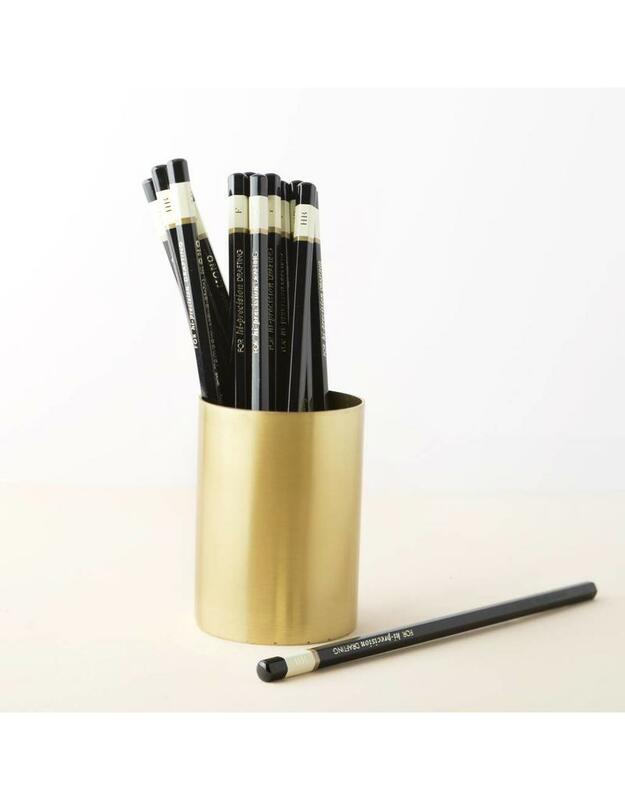 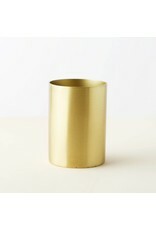 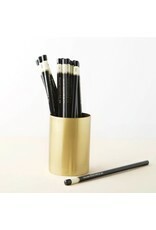 Breathe new life into your office with this wonderful brass cup. 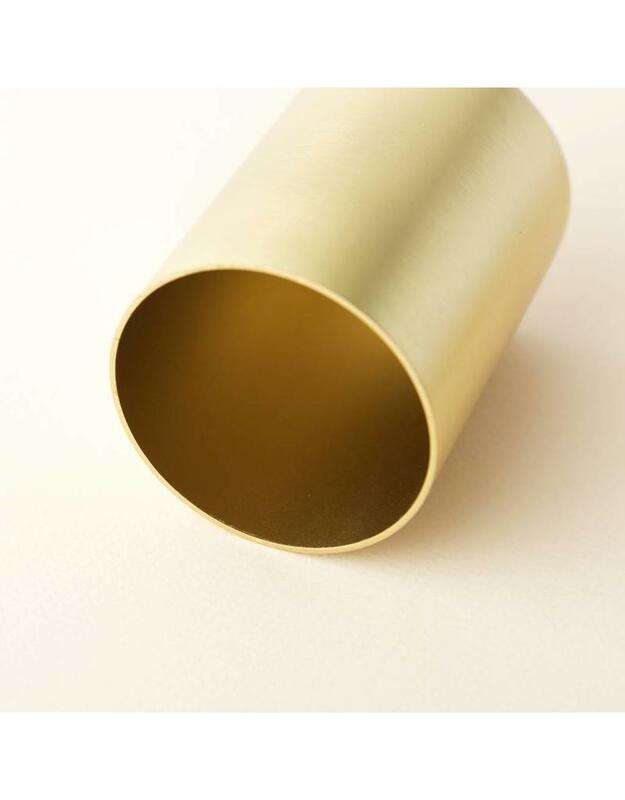 It is made of solid brass with a matte finish. 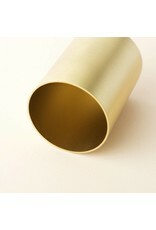 Measures 2.4" x 3.5".